Schools are welcome to apply in November each year for a Capital Grant to assist in funding new buildings, refurbishments etc at the school. For further information please click here regarding applications for Capital Grants. If you have not already registered for access to our Members Area, this will require you to register before you can proceed. 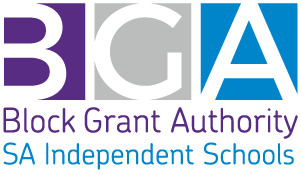 If your school is in need of a Master Plan the BGA can offer funding assistance towards this process. Applications for Master Plan Grants are to be submitted to the BGA by 15 February and 15 July each year for consideration at the February and August meetings respectively. For further information please click here regarding applications for Master Plan Grants. If you have not already registered for access to our Members Area, this will require you to register before you can proceed. The program will cease from July 2019 and is closed for new applications. 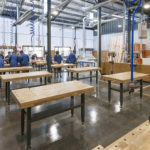 Click here for a list of SAIS BGA Trade Skills Centres.